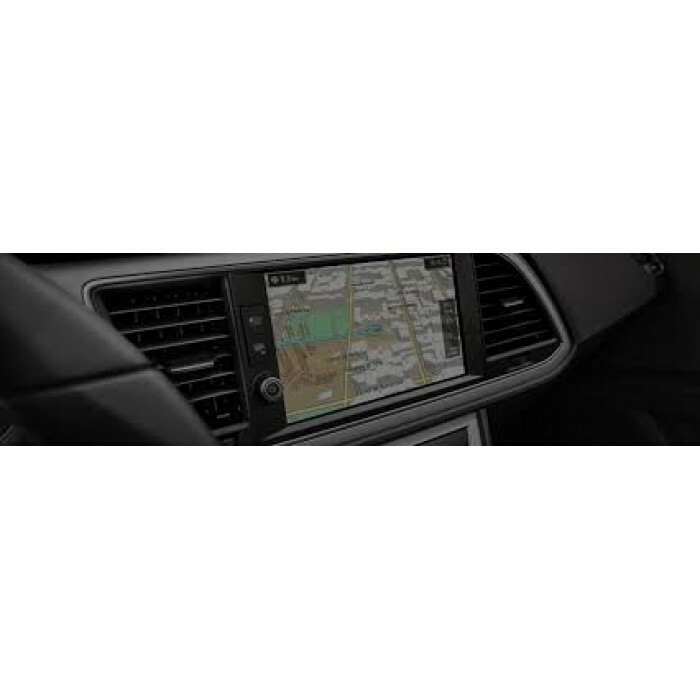 LATEST 2019-2020 Seat Navigation System PLUS Europa SD card map. Confirm the “Setup” > “Version information” selection on the display. Check the first text line in "Version information"
Your system has built-in hard drive, and the first three digits are not 5F0 or 6P0, your system version is the "Navi System Plus”. Ireland, Iceland, Italy, Kosovo*, Latvia*, Liechtenstein,Lithuania*, Luxembourg, Malta*, Macedonia*, Moldova*,Monaco, Montenegro*, Norway, The Netherlands, Poland*,Portugal, United Kingdom, Czech Republic, Romania*, Russia*,San Marino, Serbia*, Sweden, Switzerland, Turkey*, Ukraine*.